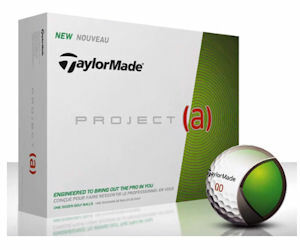 FREE TaylorMade Project (a) Golf Balls - Available Again! This offer is available again in case you missed out previously! Get a free sleeve of Taylormade golf balls! Wait for the offer code box to show up. Copy that code, paste it into the form, and fill out in your mailing details on the next form to get a FREE Sleeve of TaylorMade Project (a) Golf balls! If you can't view the form you may need to switch browsers. Users reported having better luck using Chrome or Safari browsers.